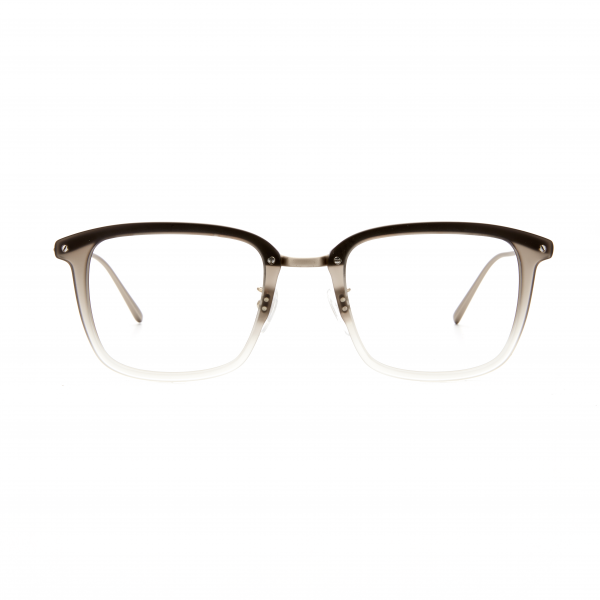 AN INTELLECTUAL TWIST TO A CLASSIC GEOMETRIC SHAPE, THE INSPIRATIONAL ANGLES AND SIDES OF A TRADITIONAL TRAPEZOID ARE GIVEN CURVES, INVOKING A FAMILIAR AND CLASSIC POLISH. 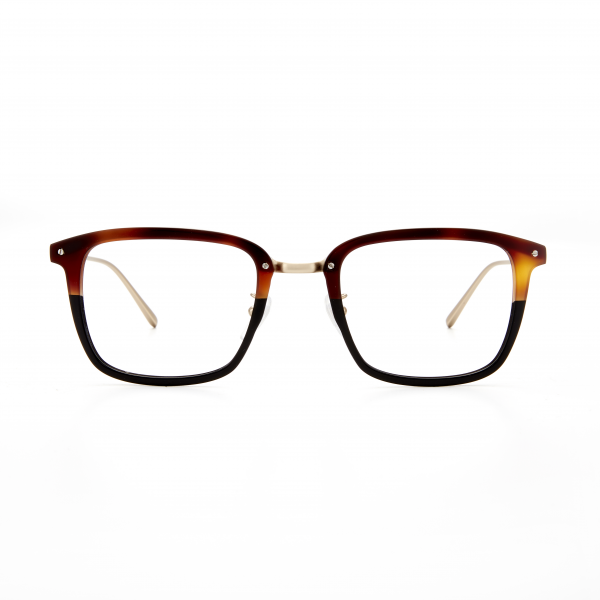 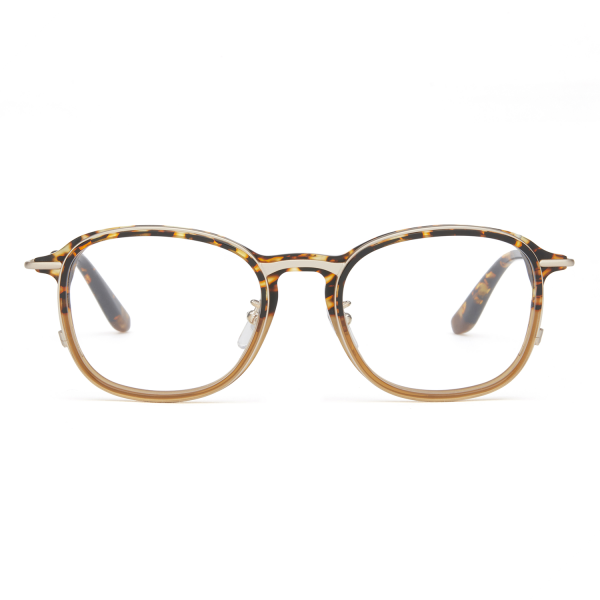 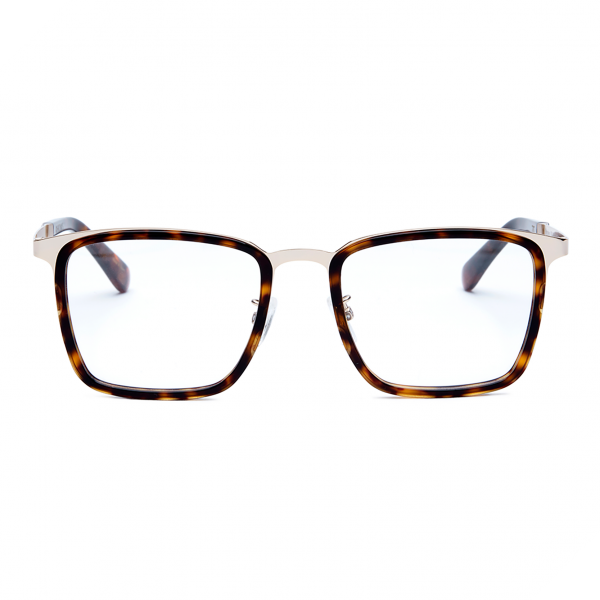 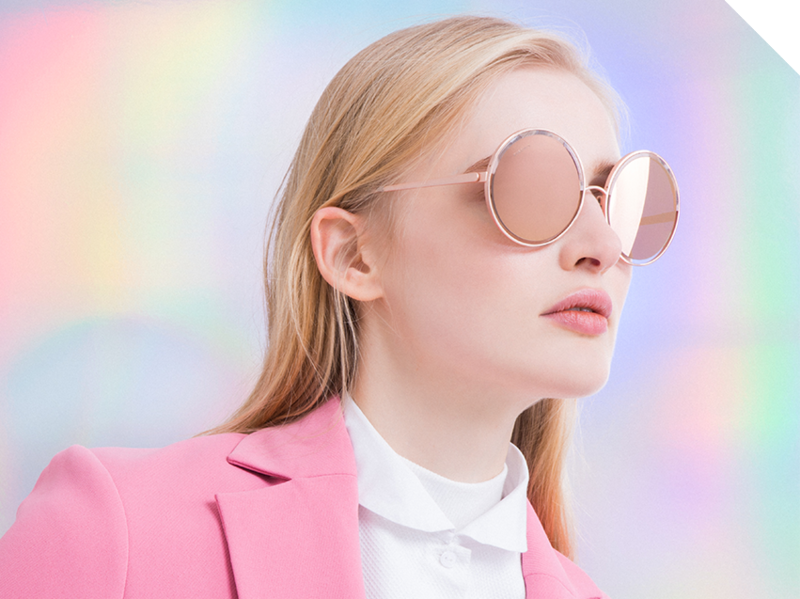 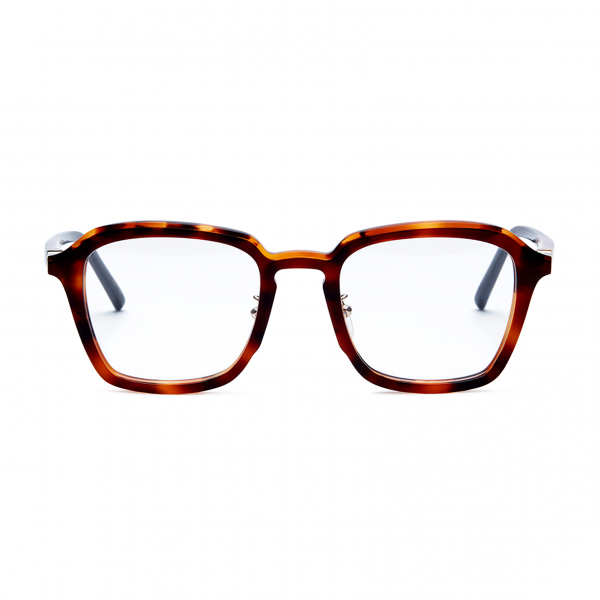 WARM ITALIAN ACETATE IS COMBINED WITH A STRUCTURAL TOP BRIDGE AND CRAFTED BY JAPANESE ARTISANS. 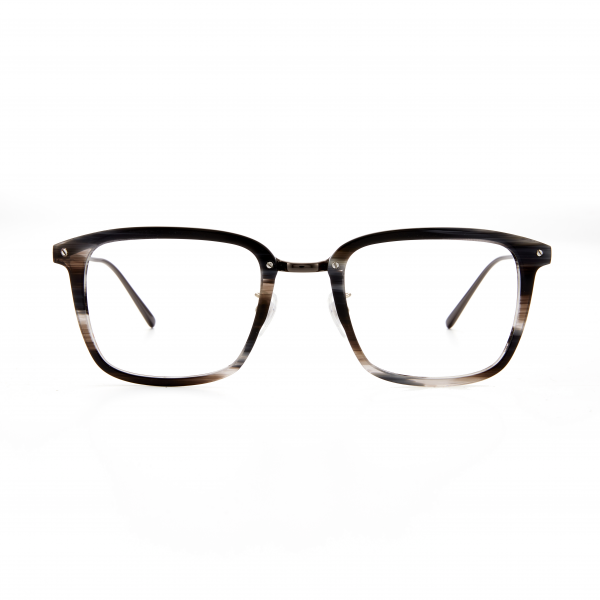 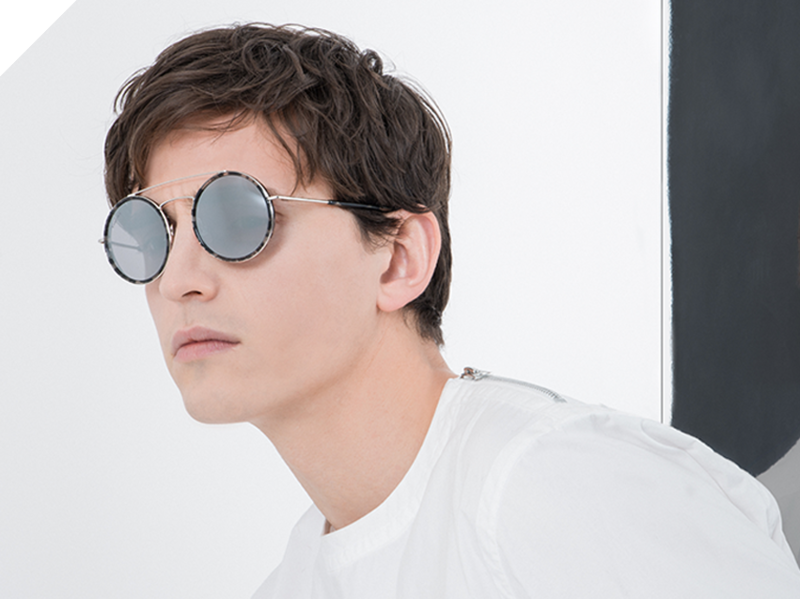 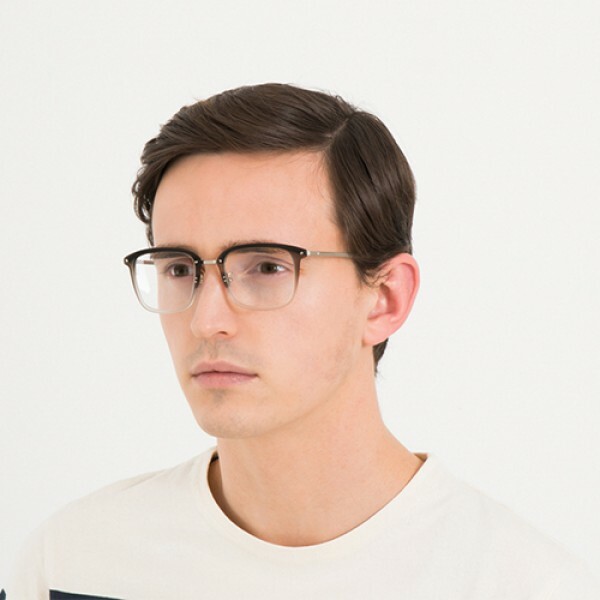 FINE ULTRALIGHT AND THIN METAL TEMPLES AND ADJUSTABLE NOSE PADS PROVIDE SUPERIOR COMFORT.